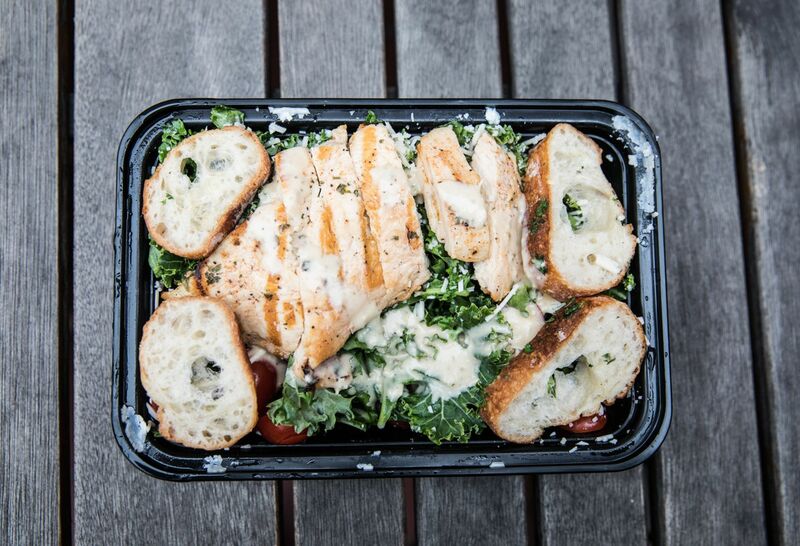 Meals that make you healthier—as told by the pros. Our heart is the most important organ in our bodies—and the hardest working. The average heart beats around 100,000 times per day, pumping about 1.5 gallons of blood per minute to our body's vital organs and systems to keep everything functioning properly. The heart works so well, in fact, that it's easy to forget just how integral it is to our overall health and well-being until we're faced with a problem. Heart disease is the No. 1 cause of death in the U.S. for both men and women. It's also almost entirely preventable. That prevention starts with a heart-healthy diet—and we're not just talking oatmeal here. 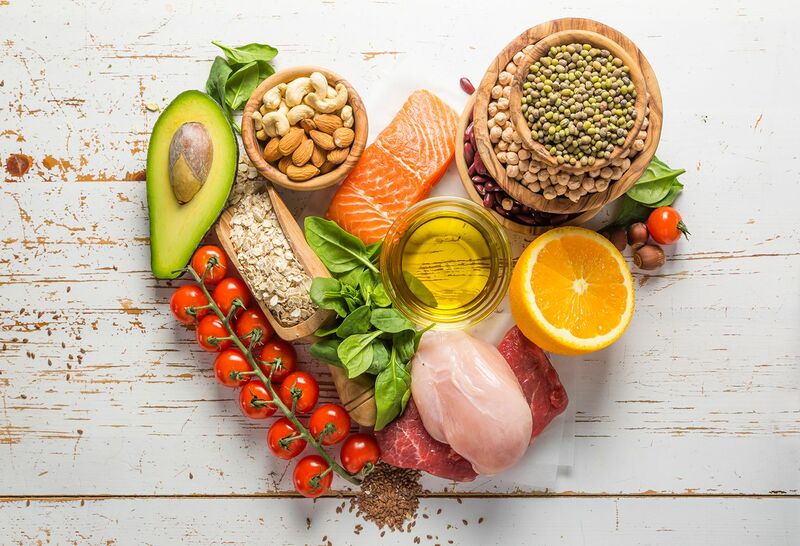 Eating a diet that's high in omega 3s, antioxidants, and iron and staying properly hydrated are key for a healthy heart. And no one knows that better than the hardworking cardiologists who have dedicated their careers to improving the heart health of others. Here's what they eat in an average day to keep their tickers in tip-top shape. Why heart health is important to her: “Eighty percent of heart disease is completely preventable. We have 80 percent of the power in our hands." Food mantra: "Food should still be something that people genuinely enjoy. Not having things like chocolate is not a fun way to live—just have them in moderation!" Breakfast: Dr. Grayver starts her day off with a cup of hot water with lemon to rehydrate herself and reap lemon's detoxifying benefits. After a few rounds of patient visits, she breaks for breakfast. "I have one cup of Greek yogurt with strawberries and blueberries, or bananas and blueberries," she says. 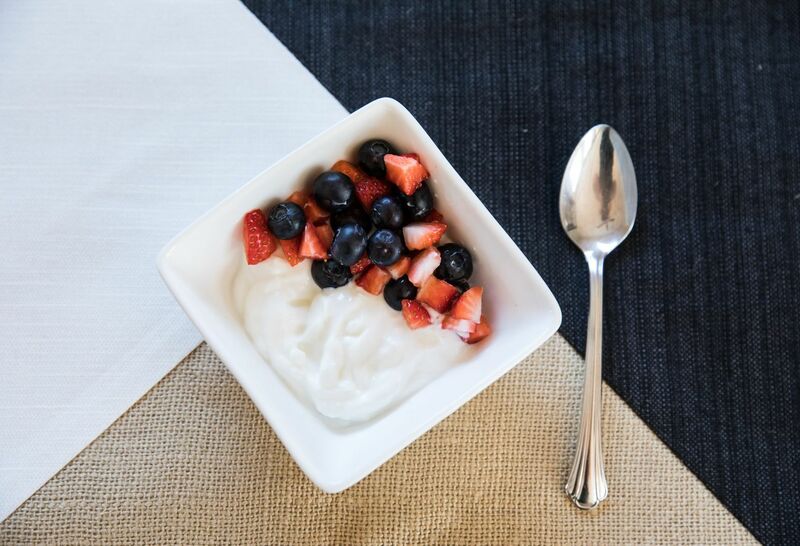 How it helps your heart: "Having protein like Greek yogurt early in the morning keeps you full until lunch to help you avoid reaching for unhealthy snacks," she explains. "Protein will also allow for a significant amount of stabilization in your blood sugar. Blueberries have been shown to lower your blood pressure and reduce your blood cholesterol levels. They have significant antioxidant levels in them and prevent inflammatory spikes." This is especially important since coronary artery disease is driven by inflammation. "A recent study showed women who eat three or more servings of blueberries a week may reduce their risk of heart disease significantly," Dr. Grayver continues. "Blueberries and strawberries also contain anthocyanins, which counter the buildup of any plaque in coronary arteries." Favorite snacks: Fruit, walnuts, and the occasional piece of dark chocolate. "Walnuts are rich in the ALA—alpha linolenic acid, a plant based essential fatty acid, which helps to lower your cholesterol and has the ability to destroy plaque formation. Dark chocolate with over 80 percent cacao has a high antioxidant count—plus it makes me happy!" What she'd never eat: "Fried cookies. They just sound atrocious! They have absolutely no heart benefits. A cookie itself is detrimental in terms of how many sugars are in it —taking something that’s already bad and then deep-frying it sounds like a heart attack ready to happen!" Why heart health is important to her: "I dedicate my time to women’s heart health because it's underserved. Women aren’t getting heart treatment as aggressively as men and are not being enrolled in as many studies, so I want to help that fight and increase awareness overall." Food mantra: "Be prepared. 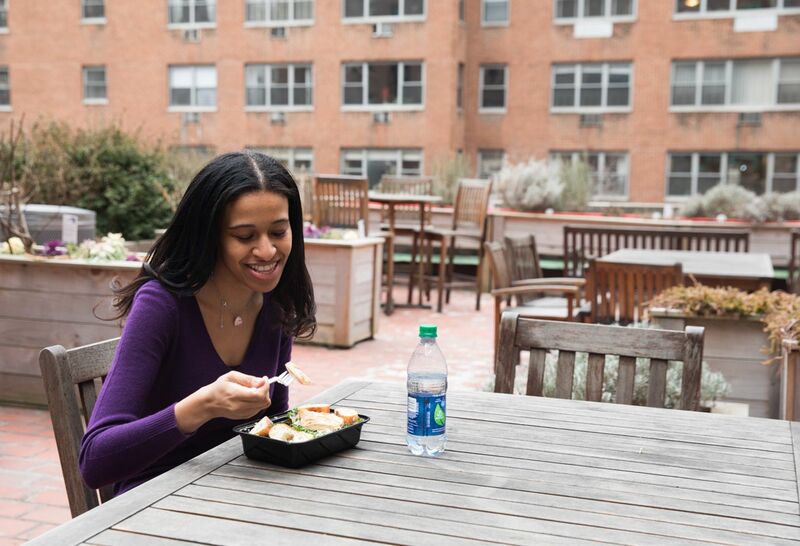 Meal-prepping over the weekend makes it easy for me to eat healthy during busy work weeks." 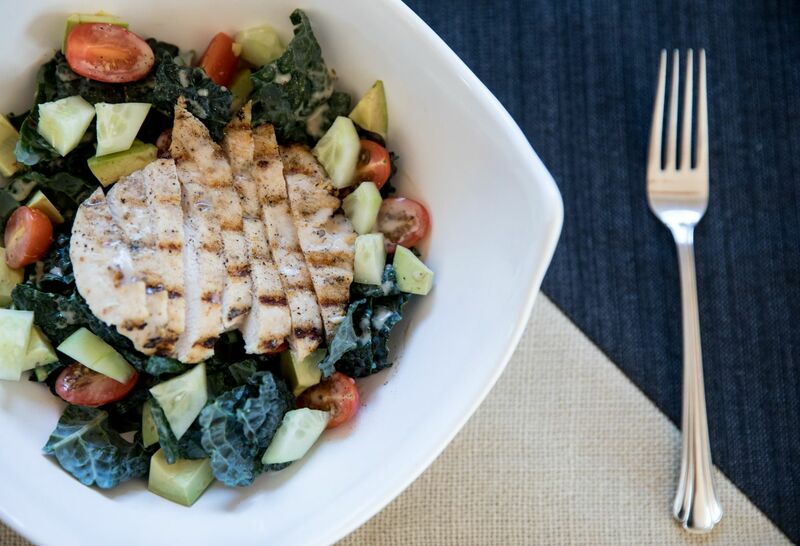 Lunch: A kale salad with skinless chicken breast, diced tomatoes, cucumbers and avocado. "I choose avocados because they're enriched with omega 3 fatty acids," Dr. Bond explains, "which lowers your risk of cardiovascular disease, improves the lining of the arteries and lowers certain bad fats in your body. I drizzle the salad with olive oil, which has omega 3, as well. Kale is also packed with so many nutrients including omega 3 fatty acids. I have skinless chicken because the skin has lots and lots of fat in it, and that excess fat goes straight to our arteries!" Favorite snacks: Whole-grain crackers, a low fat/fat free yogurt, low fat/fat free cheese, hummus with cherry tomatoes, celery and/or carrots. 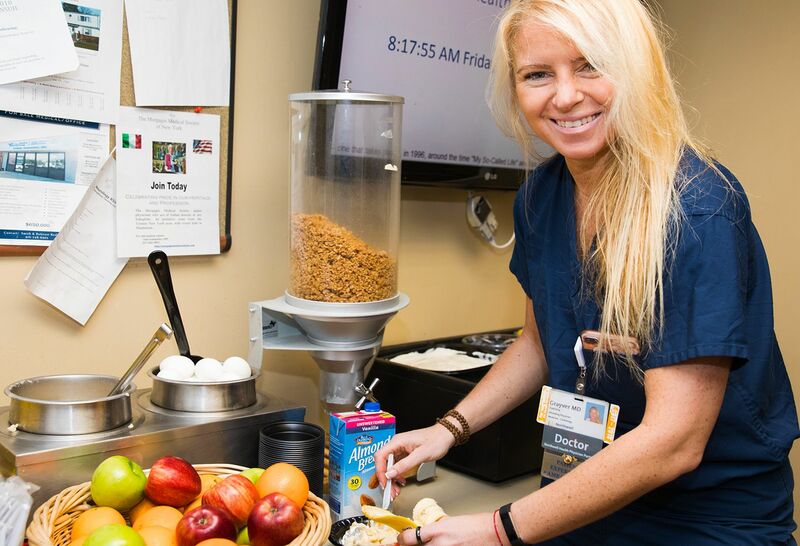 "I choose healthy snacks that keep my body fueled," Dr. Bond says. "Snacks like hummus are low in saturated fat and leave you feeling full." What she'd never eat: "I'm up for trying anything—but I never overindulge or eat something in excess, which can lead to weight gain and heart disease." Why heart health is important to him: "My dad had heart disease when I was young, and it had a really big impact on me as a kid. I gravitated toward cardiology during my time in college and medical school. It became clear that’s where my interests were." Food mantra: "For weight management and heart health, my personal approach to nutrition is fewer carbs and more protein, fruits and vegetables." Dinner: Salmon with roast asparagus. "Asparagus has a lot of fiber, and fiber decreases our body's insulin response which helps decrease inflammation," Dr. Bhansali explains. 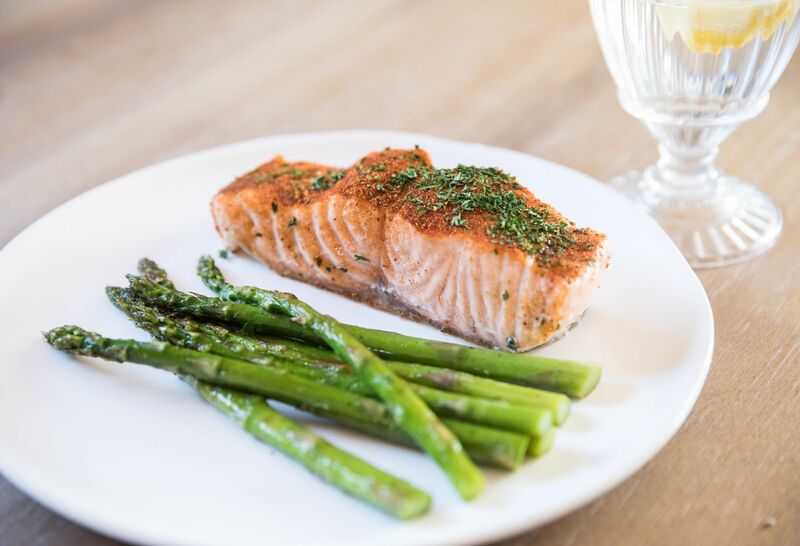 "The omega 3 in salmon also helps manage inflammation, which is part of what causes heart disease." Favorite snacks: "I usually have an ounce or two of nuts like almonds or walnuts—they're great heart-healthy snacks." What he'd never eat: "There really isn’t anything I wouldn’t eat other than bananas – but that’s because of personal preference. But you can always make room in your diet for treats if you're careful, so there's nothing I particularly avoid." Why heart health is important to him: "I had heart failure two years ago, and since then I've changed my whole lifestyle around. I use that experience as a kind of tipping point to help my patients change their lifestyles as well." Food mantra: "Food is fuel. We're the same humans that we were hundreds of years ago. We need to get back to the basics of eating the right foods that provide us with the energy and nutrients we need to function. There's no reason to put added salt or sugar into anything!" 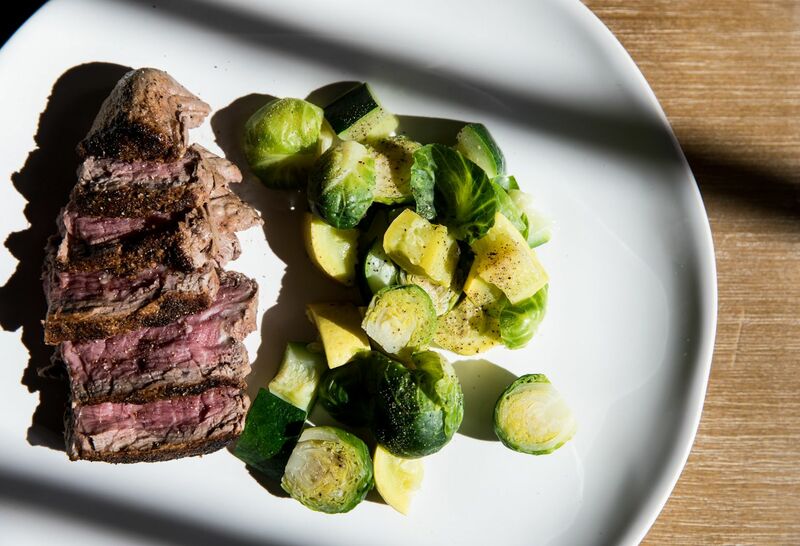 Dinner: Once per week, a 6-ounce red meat (like filet mignon) with steamed vegetables such as Brussels sprouts and squash. “If someone eats red meat every night, the health risks of eating all that excess fat outweigh any benefits,” Dr. Bhusri explains. So why eat red meat at all? "There are a handful of essential amino acids that are only found in red meat, so if you don’t eat red meat you’re not going to get them," he explains. "It's also high in iron, which is important for everybody, especially people at risk for heart disease. Iron carries oxygen that goes to your heart and travels through your body." Favorite snacks: Unsalted nuts and dried fruit. "Fruits like blueberries, raspberries, acai berries and goji berries have the highest levels of antioxidants which are great for protecting your heart," Dr. Bhusri says. What he'd never eat: "I would never eat sugar. There’s absolutely no reason to have added sugar in anything you eat! It predisposes you to diabetes, increases cholesterol, and can cause high blood pressure." Find out more about Dr. Evelina Grayver, Dr. Rohan Bhansali and Dr. Satjit Bhusri using our Find a Doctor tool. Learn more about cardiology and women's heart health at Northwell Health.